Phil Dunn was admitted to practice law in California in 1977. 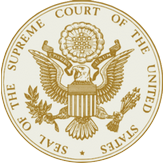 He is also admitted to practice before the United States Supreme Court as well as several appellate districts and federal courts. 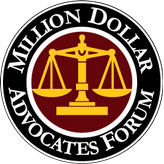 Mr. Dunn is a member of the Million Dollar Advocates Forum having achieved both million dollar jury verdicts and settlements. Mr. Dunn graduated from Whittier Law School in 1977 and founded the firm in 1978. His background includes working in the Judge Advocate General’s office (JAG) while in the army, the L.A. Public Defender’s Office in the downtown Criminal Courts Building and Van Nuys Court House and spent two years clerking for Judges in the Downtown Los Angeles County Courthouse. He served over ten years on the Los Angeles Superior Court Panel as a volunteer Arbitrator and Mediator. Mr. Dunn has extensive experience in the fields of personal injury, Landlord Tenant, real estate and criminal law. Mr. Dunn is an accomplished trial attorney with numerous successes in jury trials, bench trials and arbitration. 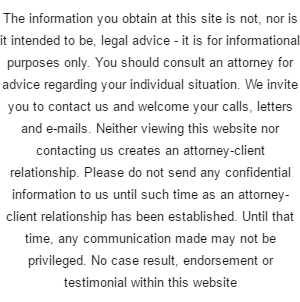 Daniel A. Carpio is a trial lawyer with the firm. His practice is concentrated on a wide range of cases involving personal injuries arising from automobile and motorcycle accidents, dog bites, slip and falls, trip and falls, and other types of injuries arising from the negligence of others. Mr. Carpio is bi-lingual, fluent in Spanish and English. Mr. Carpio is a member of the Consumer Attorneys Association of Los Angeles and has tried numerous matters to successful conclusion. He also has extensive experience resolving cases through the arbitration and mediation process. In addition to ample litigation experience, Mr. Carpio has achieved numerous 7-figure and 6 -figure settlements for deserving clients across the state. Mr. Carpio is a member of the State Bar of California. 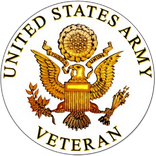 He is admitted to practice in the U.S. District Court, Northern District and all courts in the state of California. His professional memberships include the American Bar Association and Consumer Attorneys Association of Los Angeles. Mr. Carpio attended Pepperdine University School of Law, receiving his J.D. and a Certificate in Dispute Resolution from the top-ranking program in the Country. He earned his B.A. in Political Science from the University of California, Irvine, where he played Rugby for 4 years. Mr. Carpio is also Chairperson for Santa Monica Rugby Club, a 501(c)(3) non-profit with 300+ registered members, including Men, Women and Youth programs. 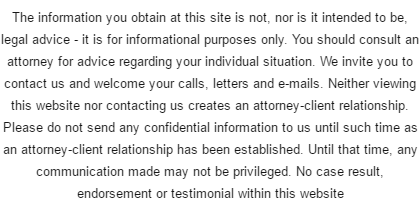 Michael Turner is a trial attorney at Dunn, Carpio & Turner. Originally from New Jersey, Michael graduated from New York University with a degree in Finance and worked as an investment banker. Michael moved to Los Angeles to attend Pepperdine Law School. While at Pepperdine Law, Michael achieved top marks in several classes, was on the Moot Court Board and received the Dean’s Scholarship Award. He also clerked for the Honorable Richard M. Neither, a federal judge. Michael’s prior legal experience includes bankruptcy and real estate law. Michael joined Dunn & Associates in 2012 and has tried a number of cases to verdict. In 2015, Dunn & Associates was renamed Dunn, Carpio & Turner. Michael is presently admitted to the State Bar of California, the Central District of California federal court and the California Supreme Court. His practice is almost exclusively personal injury, consisting of automobile accidents, motorcycle and bicycle accidents, slip/trip and falls and dog bites. He has achieved numerous six- and seven-figure verdicts and settlements for his clients. In his free time, Michael enjoys hiking and biking the beautiful Los Angeles trails as well as studying Kung Fu and Chi Gong, both of which are traditional Chinese martial arts that teach focus and the mind-body connection. Michael is also an Eagle Scout and a black belt in Ju-Jitsu.